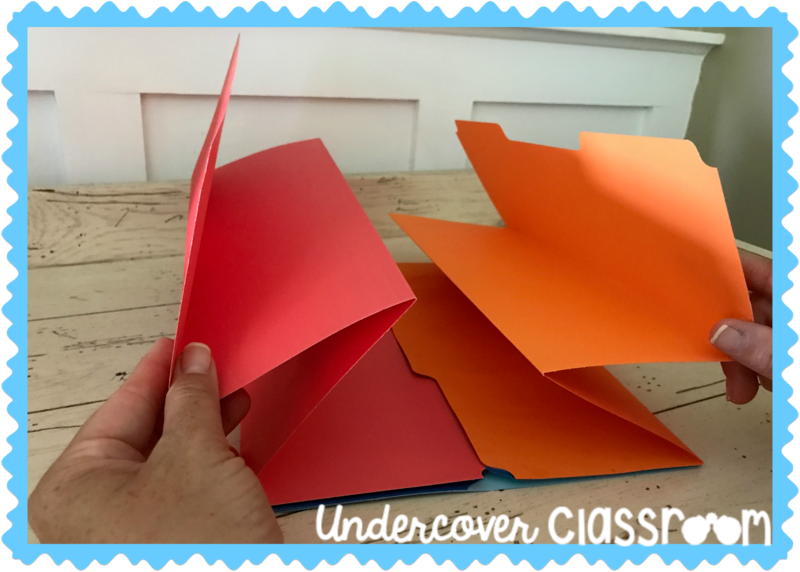 If you are new to folding in the classroom, welcome aboard! 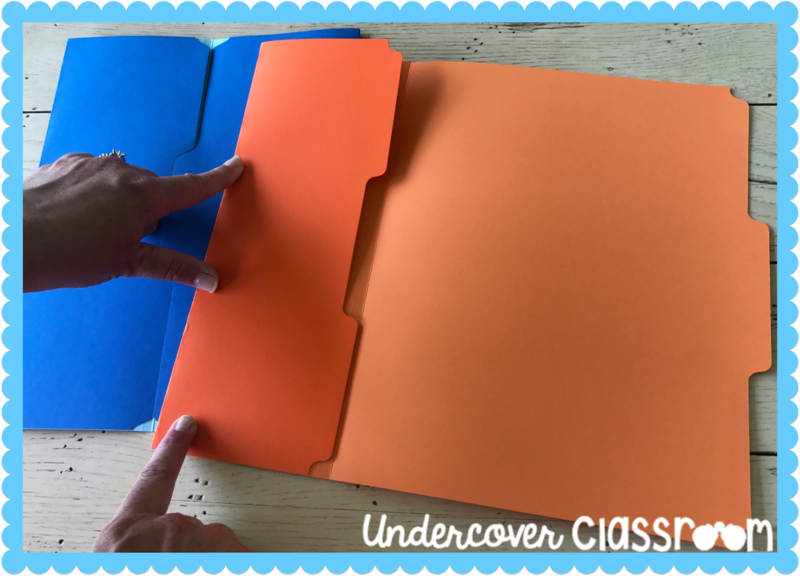 Folding is an easy way to spice up your teaching! 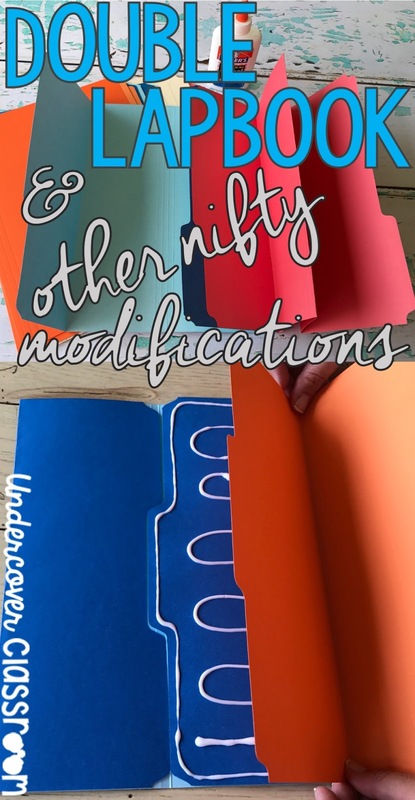 If you are late to the fold-a-thon party, no worries! 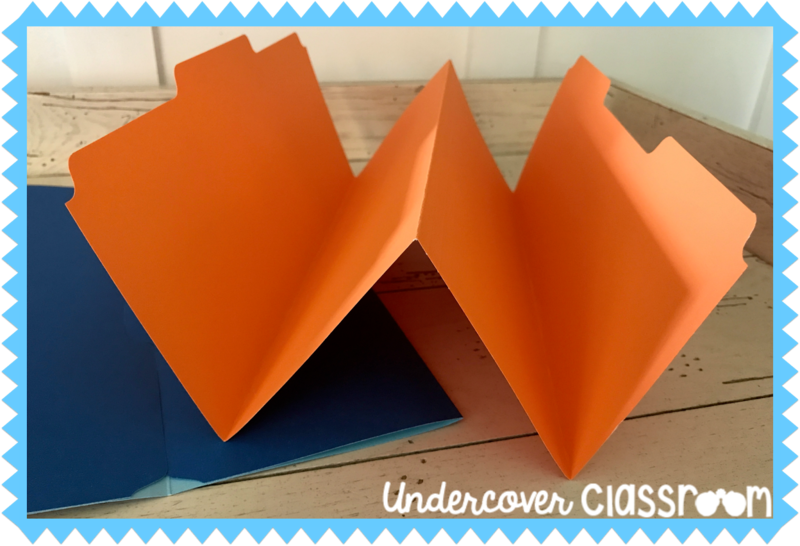 You can learn some easy to fold mini-books here, and become a master at envelope books here. 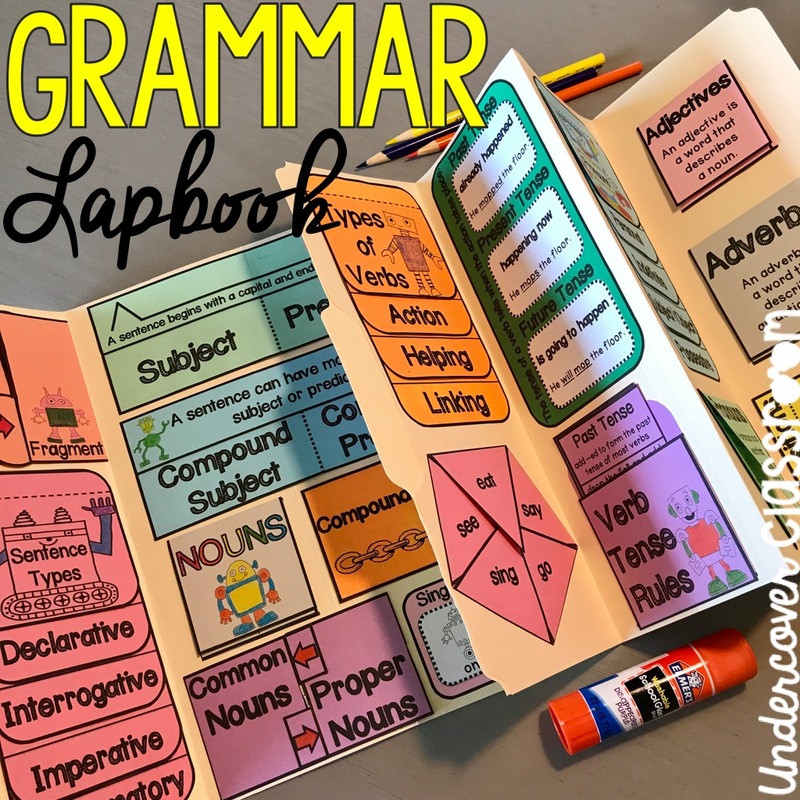 I personally enjoy teaching with lapbooks because they are engaging to my students. Additionally, lapbooks have enabled me to consolidate the units that I teach. 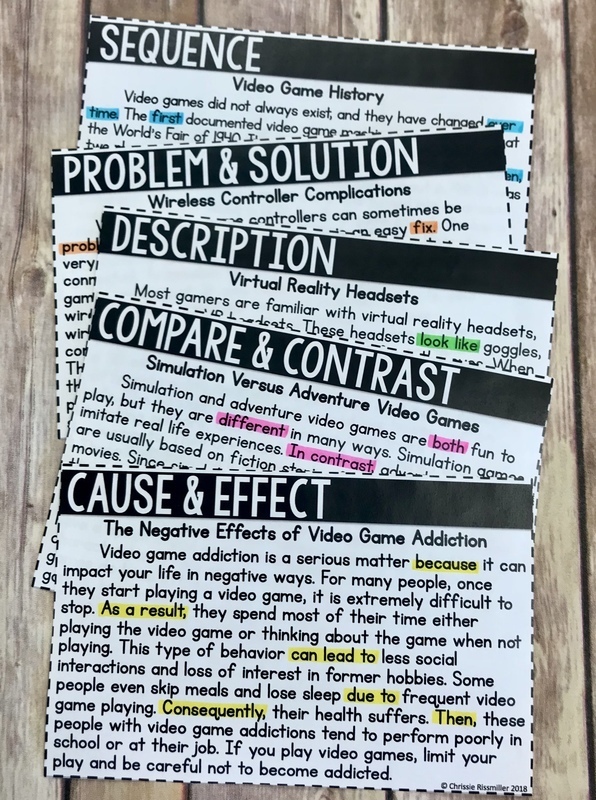 Instead of sending home many loose papers throughout a unit of study, my students are able to make a collection of information in one central location. 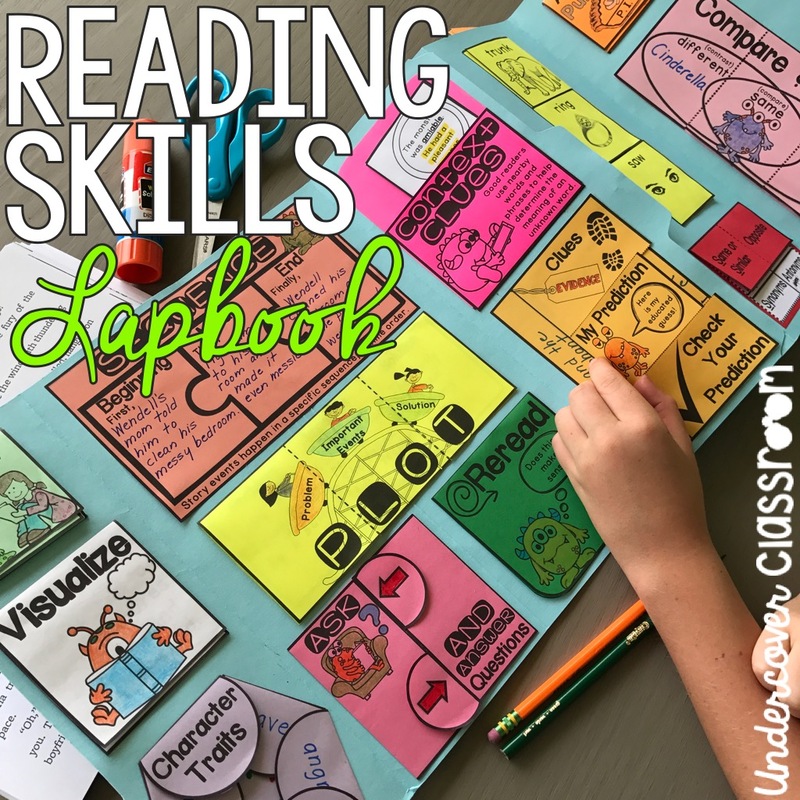 The lapbook can be used as a reference tool or study guide when the unit is complete. 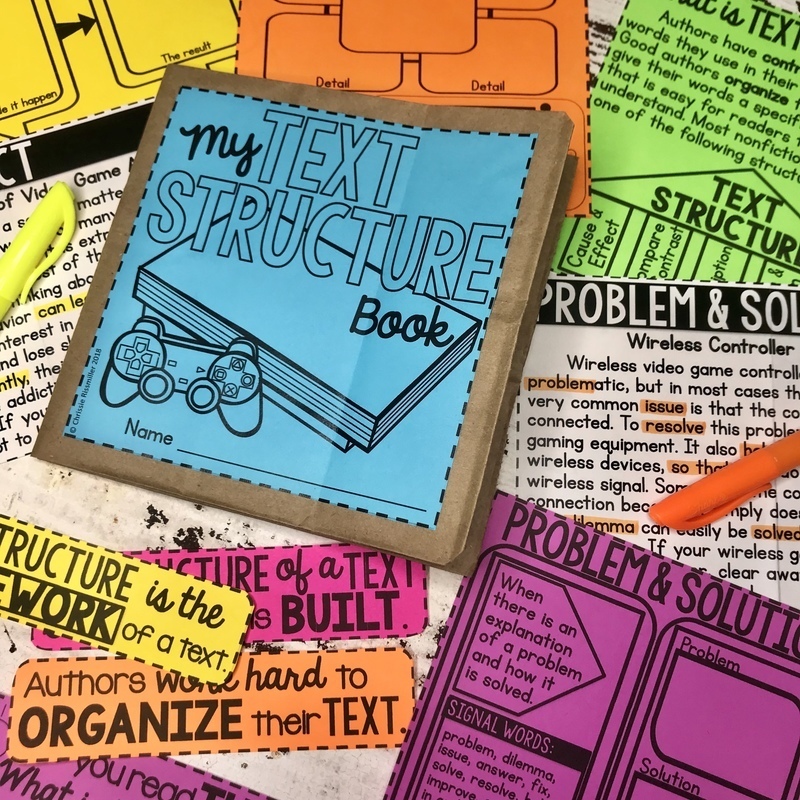 A single lapbook is easy to fold and works well for most topics, but sometimes a little extra space is needed. On such an occasion, you may need a double lapbook! 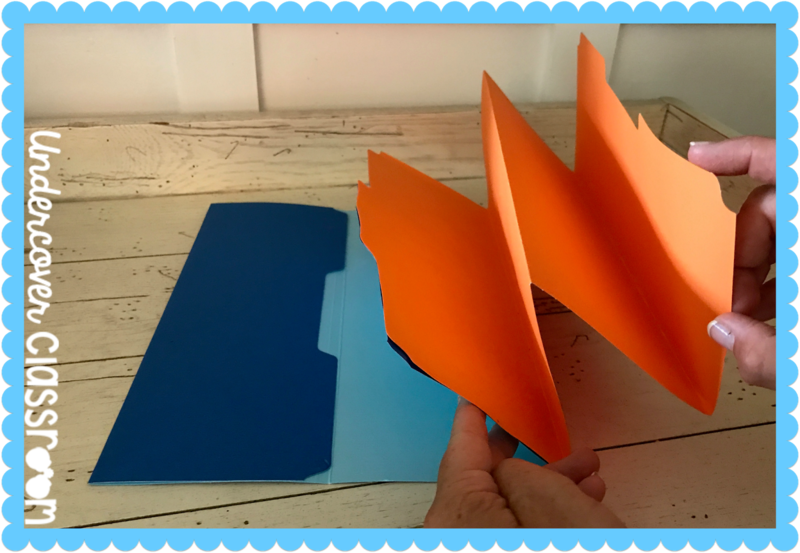 To make a double lapbook, begin by making a single lapbook. 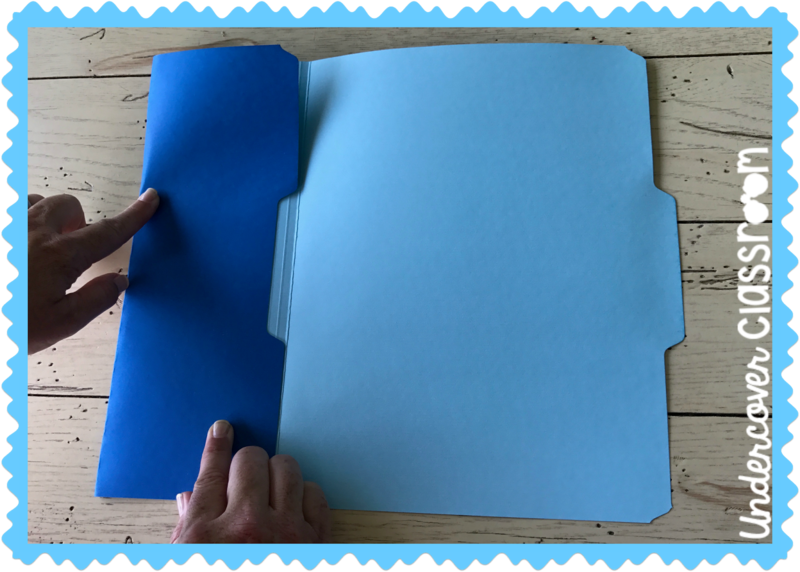 Open a file folder on a flat surface and fold in the left side until it meets the center fold. Then fold in the other side until the two edges meet in the middle. I always tell my students to match it up like a puzzle. 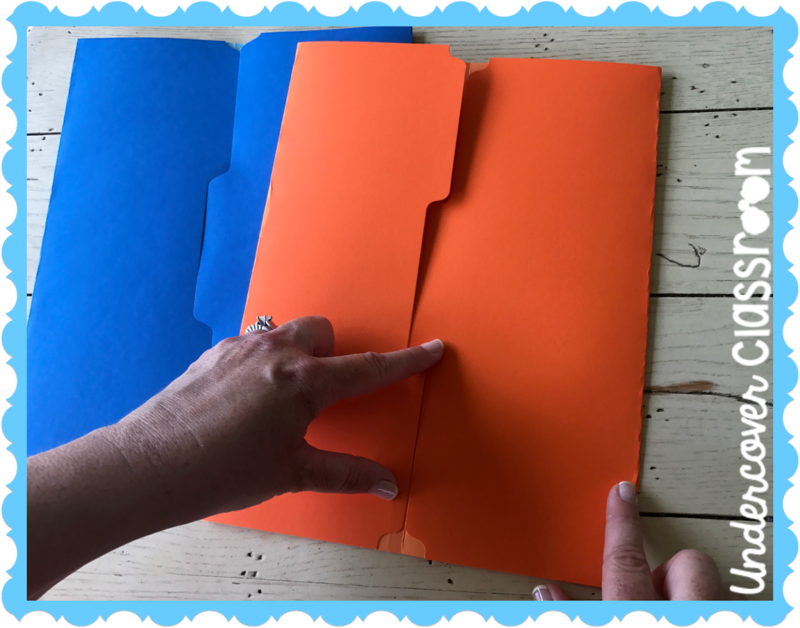 Repeat the process with a second file folder. Please note that I used two different colors for demonstration purposes only. It is easier to understand the pictures this way. I actually prefer the look of a single color double lapbook. Of course, you can make it any way you like! 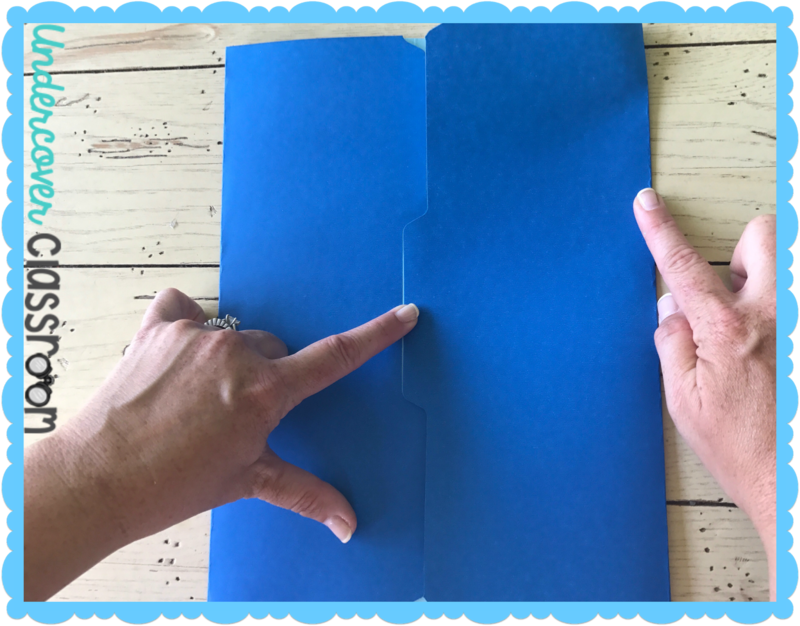 Take one of your single lapbooks and fold back on the mid-line to make a “w” shape like this. 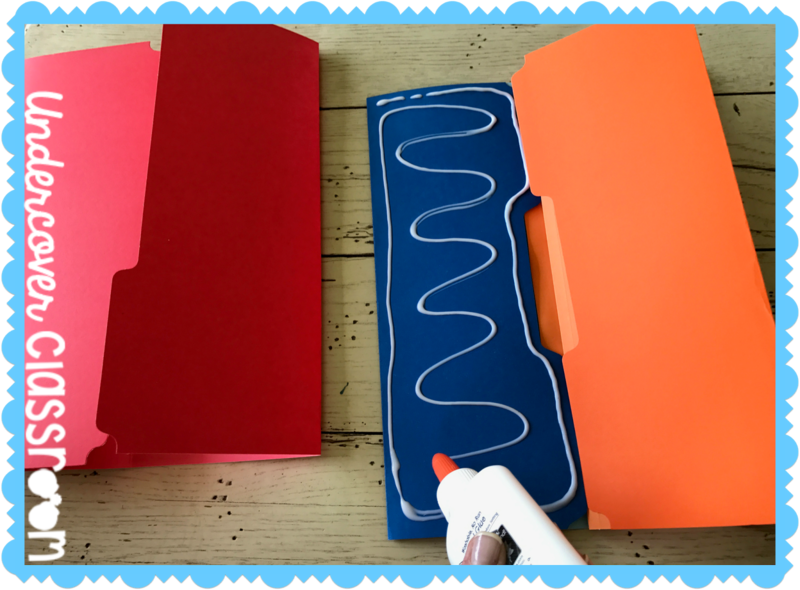 You are about to attach that “w” shaped lapbook to the top of the other lapbook. 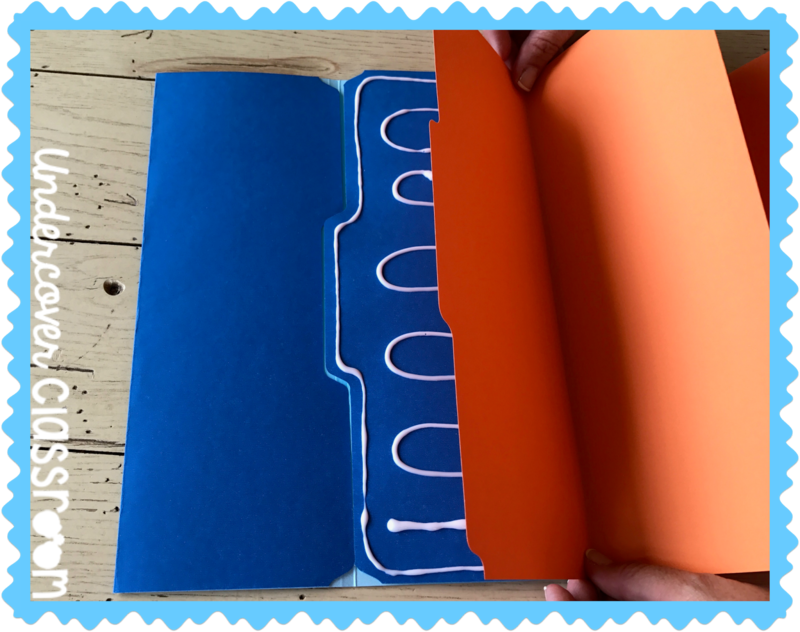 Squeeze some glue on the front, right side of the flat lapbook. Line up the left side of the “w” with the glued section of the flat lapbook. Press and seal. Wipe off any excess glue that seeps out the sides. 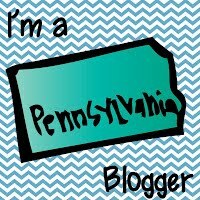 Now it will look like this. Give it some time to dry. Close it up to see the cover of your lapbook. 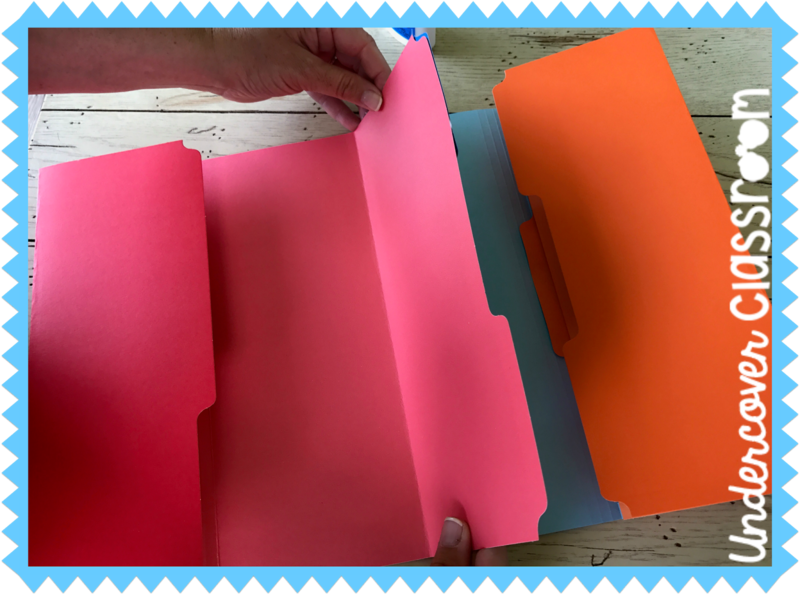 Sometimes the tabs will match up differently in the front, depending on the original location of your file folder tabs (top, middle, bottom), and the way you glue it together. It works in any direction, so try not to fuss about the location of the tabs. The double lapbook has many nooks and crannies. 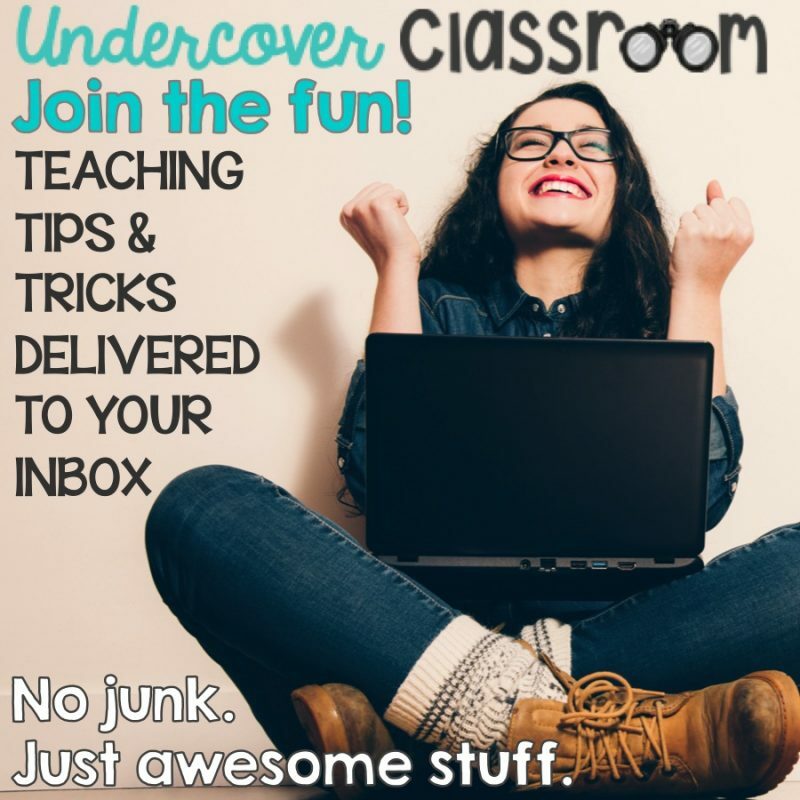 It will give you lots of space for a very thorough unit with lots of information. If you need even more space and are feeling really wild and crazy, try a triple lapbook! To make a triple lapbook, you just add a third “w” shaped lapbook to the other side of your double lapbook. Go ahead and fold a third lapbook. 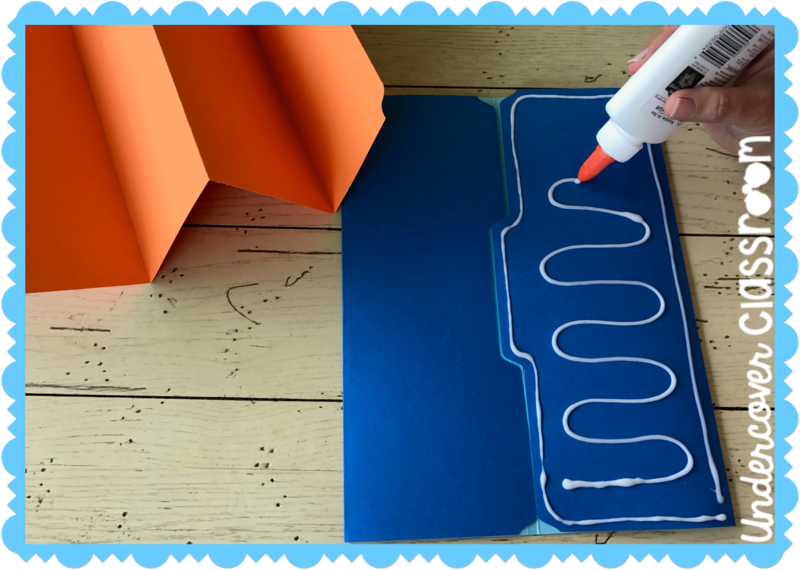 Squeeze some glue on the other side of your double lapbook. 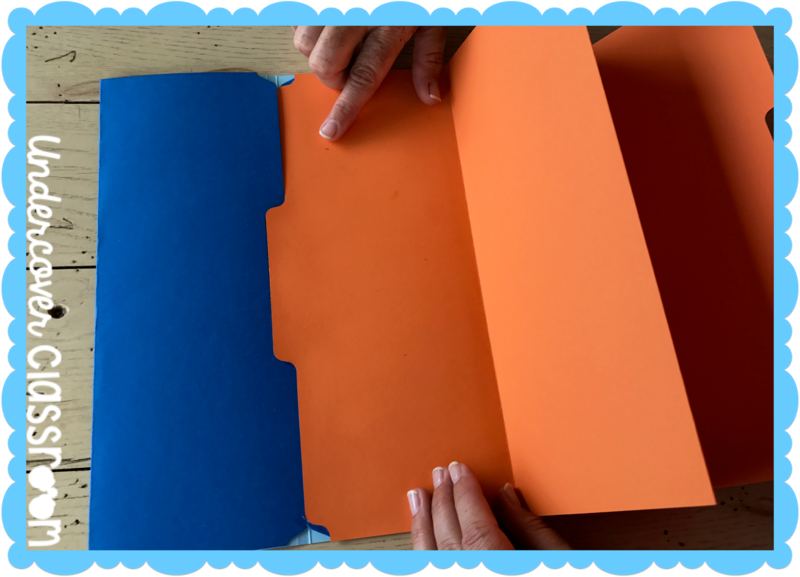 Line up the right side of the third lapbook with the glued section of the flat lapbook. Press and seal. Wipe off any excess glue that seeps out the sides. There you have it! It’s a triple lapbook with a boat load of space! Of course, there are always those times when you just have a little bit of information to collect. 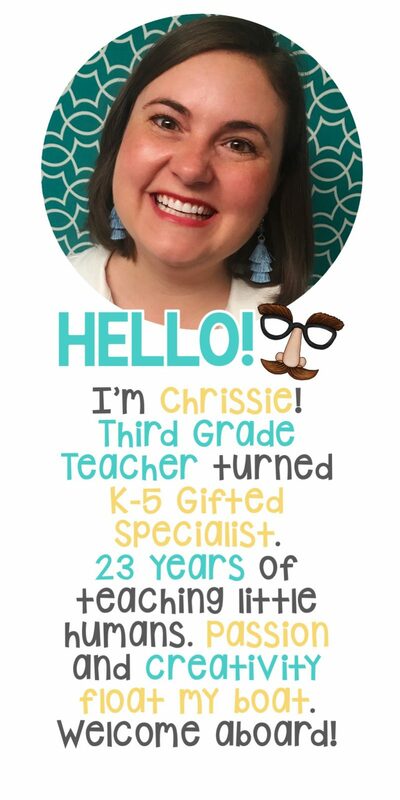 For small topics, try out a half lapbook! 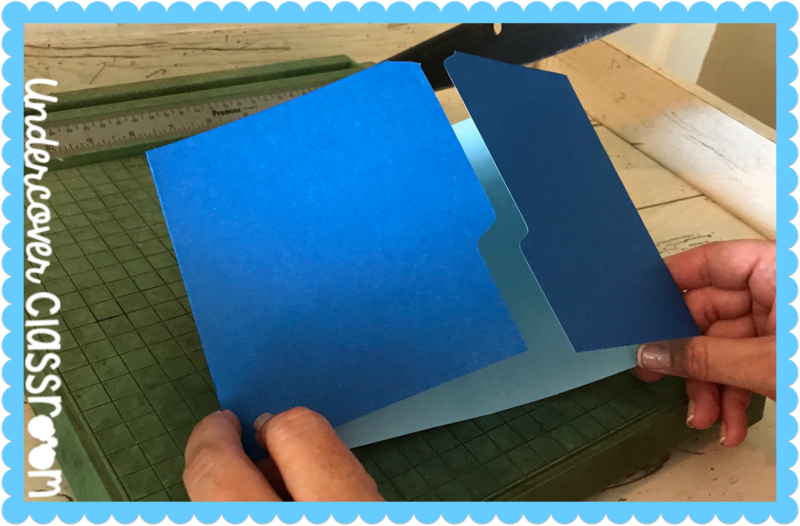 It is so easy to cut a lapbook in half. 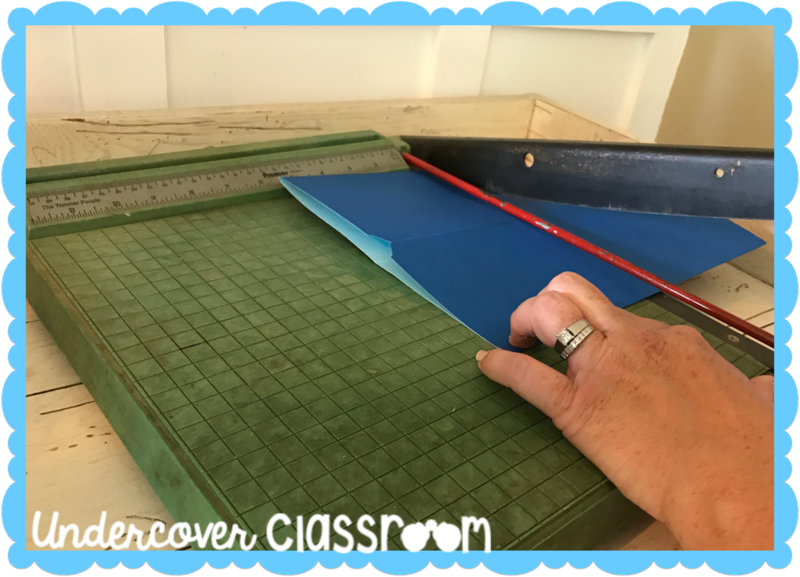 A paper cutter is very helpful in this case, but scissors will also do the job. Then you get two for the price of one. What a bargain! 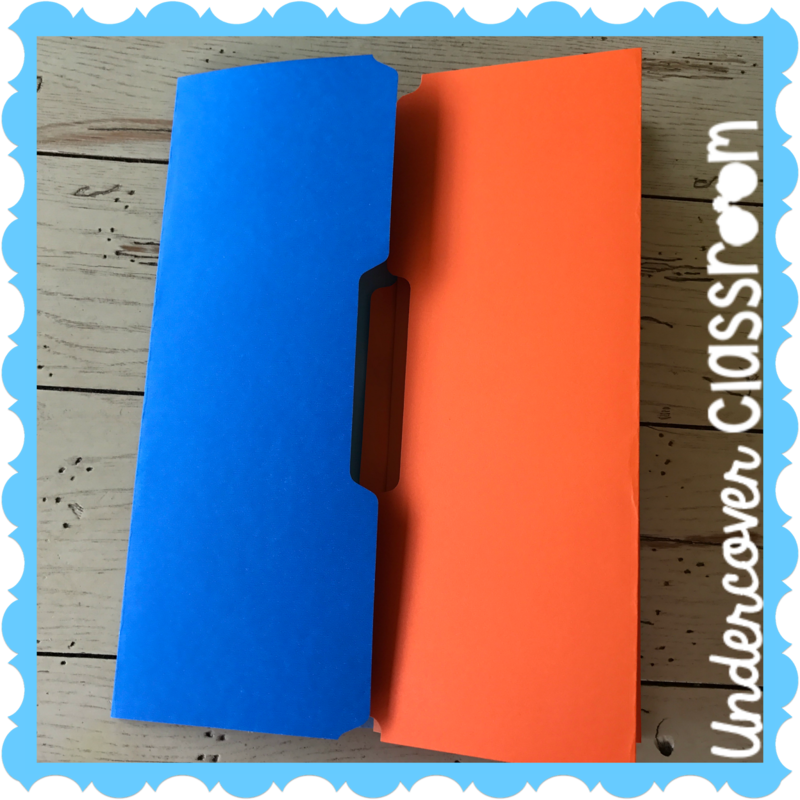 Here are some examples of double lapbooks that I use in my own classroom. Both of these lapbooks last for an entire school year. My students add a new piece every time a new skill is introduced. Click each image for more information. 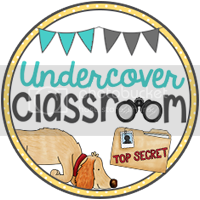 And that’s a wrap for Week #3 of the Undercover Classroom Summer Fold-a-thon! Come back and visit again next week with some paper lunch bags in hand. See you then for some more folding fun!